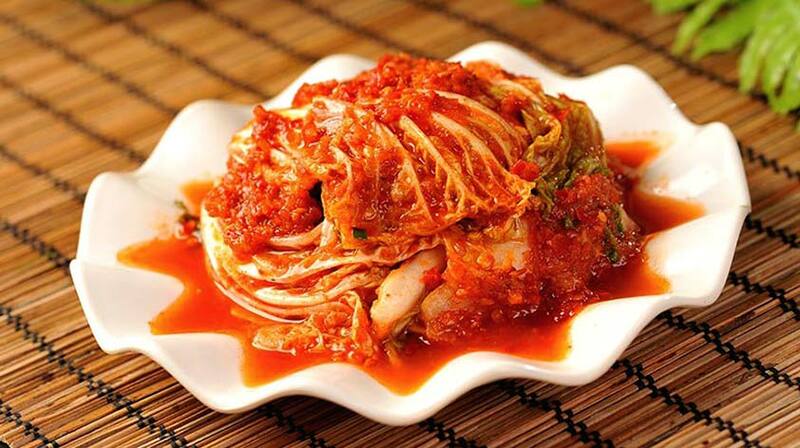 Home » Diet » Top 5 Health Benefits of Kimchi! Kimchi (김치 in Korean) is a traditional Korean side dish made from fermented and salted vegetables, scallions and different seasonings such as garlic, chilli powder, ginger, salted seafood (jeotgal). There are hundreds of kimchi varieties with the most popular probably being the napa cabbage and Korean radish. Kimchi dates back from 37 BC – 7 AD (the Three Kingdoms period). In ancient times, when refrigeration was not available, different types of kimchi were prepared according to the vegetables in season and stored underground in jars in order to keep them cool for use in the winter months. Curious? Then read on for these Top 5 Health Benefits of Kimchi! Kimchi is rich in phenolic and flavonoid components which make it nutrient dense. The ingredients (garlic, ginger, chilli etc) used to make it are well known to have a powerful impact on your immune system and help fight infections. It’s is packed, due to the fermentation process it goes through, with probiotics that make it a great to food to help promote your digestion. 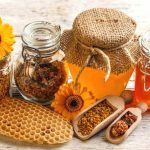 The fermentation plays an important role in the creation of good bacteria (Lactobacillus) which are essential to keep the intestinal flora (in your gut) healthy. The detoxification properties of cabbage help get rid of nasty toxins in your body and the fibre in kimchi helps prevent constipation by encouraging regular bowel movements. Thanks again to the high quantity presence of the Lactobacillus bacteria, it may well have a positive effect on peptic ulcer disease and gastritis. Kimchi consumption seems to have a positive effect on cholesterol levels. The allicin compound present in garlic helps with lowering cholesterol levels, reducing the risk of heart and stroke attacks. According to a study, the dish aids in lowering blood glucose, cholesterol and LDL (the bad cholesterol) in the body. 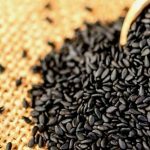 Moreover, it contains selenium which prevents the buildup of plaque on your artery walls and thereby helps reduce the risk of atherosclerosis. Rich in vitamin C and antioxidants kimchi is your great anti-ageing ally. According to a study, the dish seems to regulate and attenuate the inflammation that accelerates the ageing process. Also, the flavonoids and phenols in kimchi shield your body from the damaging effects of free radicals giving protection against oxidative damage.